The Niger Delta Development Commission, NDDC, has expressed dismay over the disruption of activities at its headquarters in Port Harcourt by officials of the Rivers State Internal Revenue Service, RIRS. 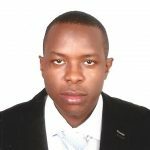 Amu-Nnadi explained: “About two weeks ago, the Commission met with the tax enforcement team and started negotiations to resolve all outstanding issues. We understand that there is a court order. But it’s important for us to state that the Commission, as a responsible corporate organisation, had begun to attend to all obligations as agreed. Mr. Amu-Nnadi expressed dismay at the actions of the RIRS officials, noting that blocking the premises of the Commission was an unnecessary embarrassment and does not match the Commission’s goodwill. 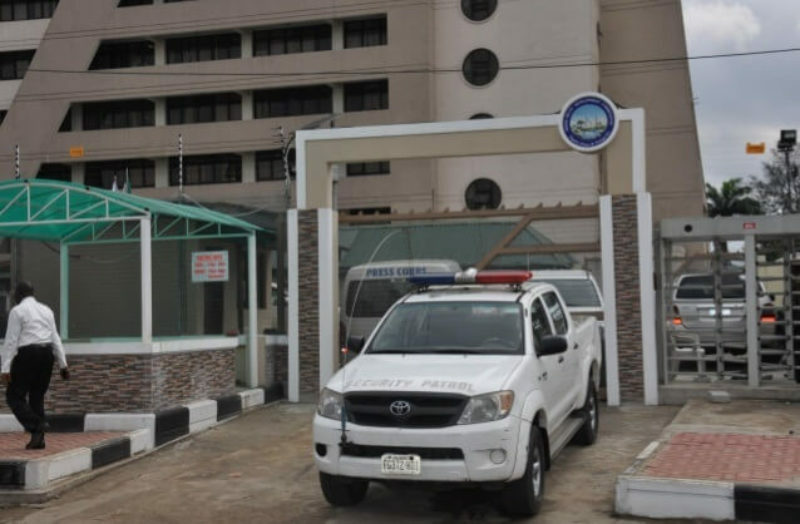 Mr Manson Endeboh, the RIRS Director who led the enforcement team, said that the tax agency sealed the gates of the NDDC headquarters for allegedly owing the Rivers State government withholding tax. He, however, conceded that the Commission had made some payments but that it came after they approached the court for an exparte order. It will be recalled that in April, men of the RIRS temporarily blocked the main entrance to the corporate headquarters of the NDDC, saying it owed the state government N600m in unpaid taxes. The Executive Chairman, RIRS, Mr. Adoage Norteh, told journalists in Port Harcourt that the unpaid taxes dated back to 2013.